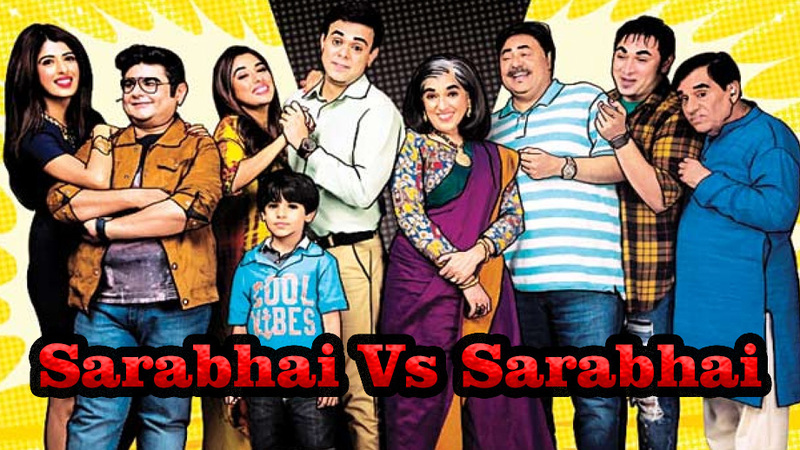 The serial that changed the face of Indian cinema with its comedy and satire on upper middle-class Indian family, Sarabhai Vs Sarabhai could resonate with audiences of all ages! 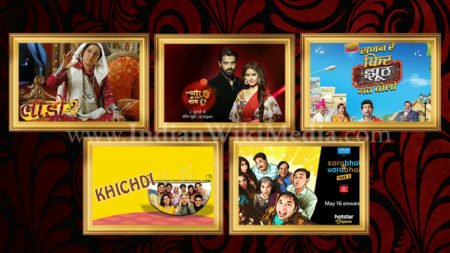 All the 90s kids are sure to remember those chosen few serials which were so eye-catching and ahead of it’s time from content perspective that you couldn’t afford to not watch them! 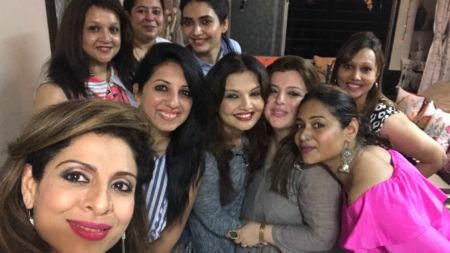 Sarabhai Vs Sarabhai was one such Indian serial that trended so much it was almost a validation for everyone in that era to have watched and followed it. 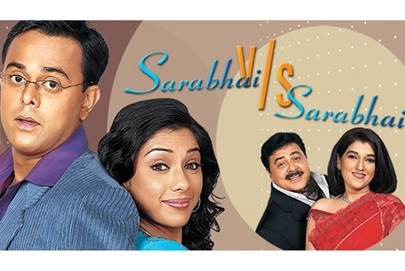 Way ahead of its time in terms of content and character portrayal, Sarabhai Vs Sarabhai was a comic set-up of a dysfunctional Indian gujarati family, the Sarabhais. 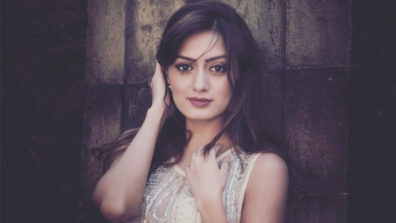 Every character in this serial was carefully chosen and became so pivotal to the plot that the serial could fail even if one of them wasn’t on board anymore! 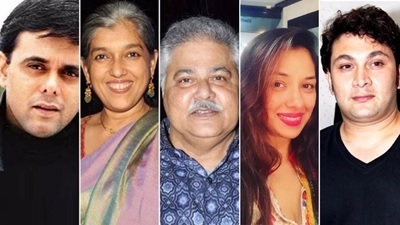 The biggest backbones of the serial were veteran actors Satish Shah (as Indravadan Sarabhai, the nominal head of the family) and Ratna Pathak (as Maya Sarabhai, the actual head of the family!). 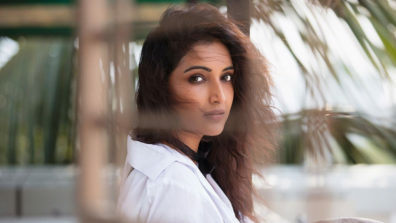 From their dialogue delivery to screen presence and from their effortless comic timing to alpha-women and beta-male pairing, everything just clicked! 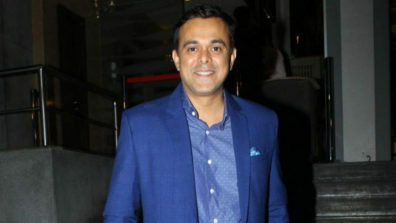 Their eldest son Sahil was played by another veteran actor Sumeet Raghavan and his wife’s portrayal was smoothly executed by Rupali Ganguly, in as Monisha Sarabhai. 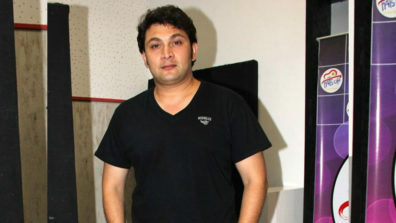 Odd but crazy-in-love couple, Sahil doesn’t realise when he falls for the middle-class and bubbly Manisha (who is then given the name Monisha by Maya Sarabhai, because the former was too ‘middle-class’). 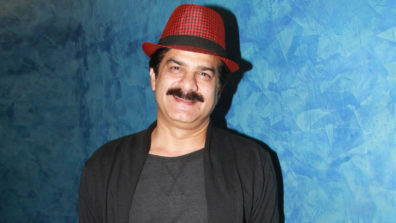 The cherry on the cake was their youngest son Roshesh (played by Rajesh Kumar), who was a total momma’s boy and a third-grade crazy poet at best. 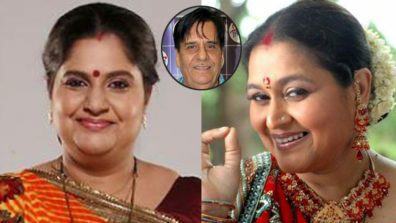 This serial went on to explore their relationship and provide comedy in the most adverse scenarios. 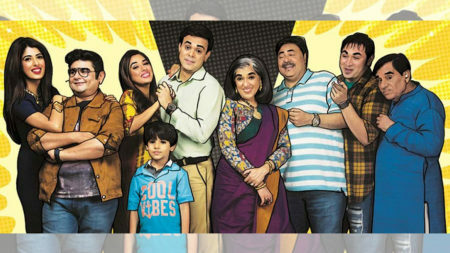 After being off-air for nearly a decade the serial did manage to air back on Hotstar (on popular demand of course) for another adventure filled season. 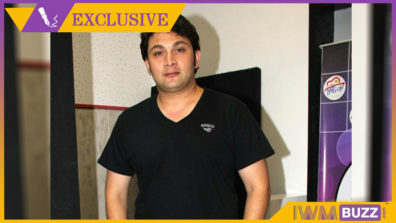 Sarabhai vs Sarabhai season 3 put on hold?